Home décor adds life, personality and a sense of enjoyment to any living space. We believe that when you decorate with purpose it can turn any house into a home. Plus, doing it yourself enables the decorations to gleam with your personality—making it truly feel like your home. 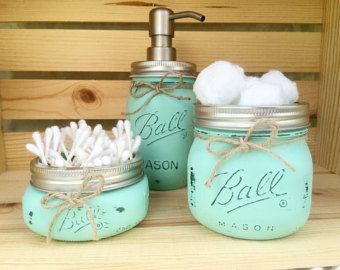 Mason jar crafts are so versatile, and can be used in a variety of ways to decorate and organize your nest. Here are a few ways to amplify your living space using these cute jars. Below we listed the Top 3 DIY home décor using Mason jars! Succulent plants are not only beautiful, but low-maintenance! They’re perfect in-home plant decorations because they love dry humidity and warm conditions that’s found in most homes. 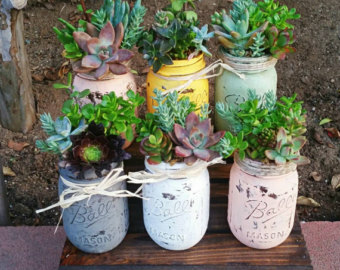 Succulents prefer a fast-draining pot that is not watered too much, in mason jars it’s best to let the soil dry out before watering again. Get creative! Color the jars with chalked paint (acrylic paint must dry 24 hours between coats) and distress using sandpaper along the ridges. Last step is to seal with clear finish! To make your own planter, follow the steps here. Who doesn’t love a scent-filled home? Candles add a lovely ambiance, and can even be used outside. Fill your mason jar with your favorite summer time scents like lime, lemon, rosemary, and essential oils. Then top with water and a floating tea light candle! 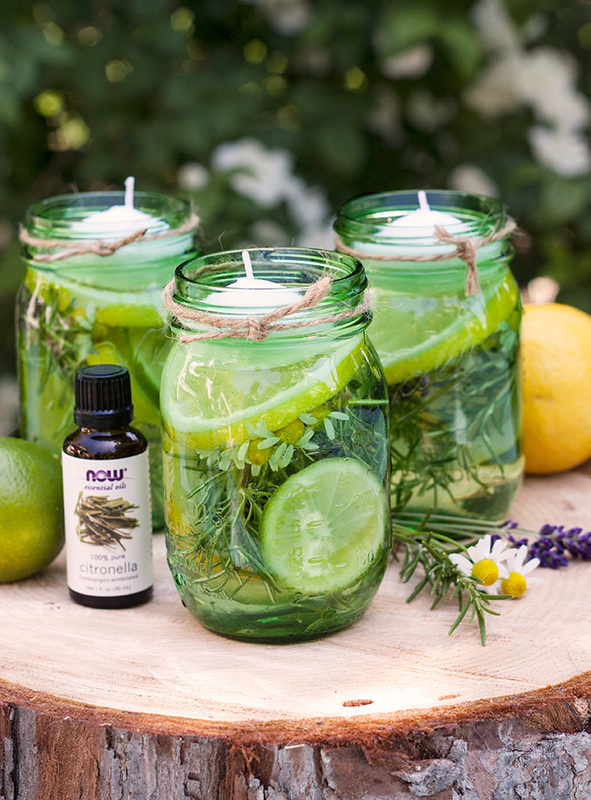 The natural glow and vibrant scent will make any room or your terrace relaxed and cozy, not to mention repel bugs! To make your own, learn how here. Organization is key to sanity–so it’s a good thing that Mason jars come in multiple sizes! Each one can be filled with bathroom necessities like cotton swabs, cotton balls, toothbrushes, and liquid soap! Paint and decorate your jars to match your bathroom décor! Cut the tops open for holders. For the soap dispenser, measure the pump to fit in the jar, and then drill a hole to match the pump diameter and glue tightly to the lid. Voila! So get crafty and make your own set by following the steps here. Mason jars are timeless additions to home efficiency! Get creative and turn up the notch on your home décor. Decorating a new home is such a big reward of purchasing one! 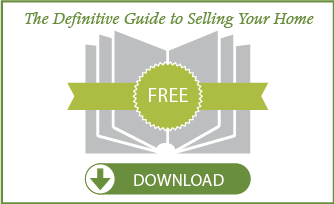 Let our agents at Armstrong Real Estate help you find the perfect home and canvas for your creative aspirations! 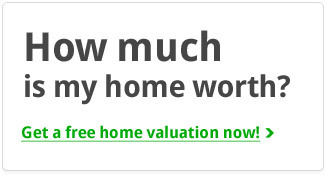 Call us at 615.807.0579 to get started on your Nashville Real Estate home search. Or check out the newest single-family home listings in Franklin, TN here.